Lynx also manufactures a complete lineup of outdoor products, which includes refrigerators, side burners, access doors, and more. With Lynx, your outdoor kitchen will be an impressive display of quality and performance. 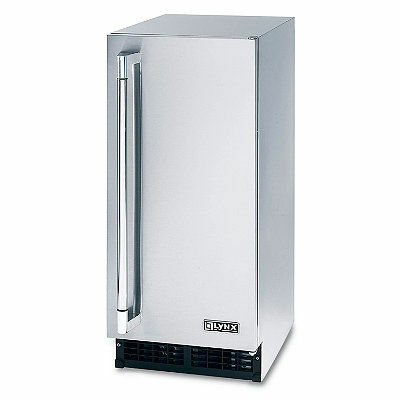 This commercial-style Outdoor Ice Machine is designed to complement our Lynx Built-in Grills. You and your guests will enjoy a steady supply of crystal-clear ice cubes without the inconvenience of running back and forth to the kitchen to refill the ice bucket. This Outdoor Refrigerator keeps beverages cold, ingredients fresh, and desserts chilled while you cook on your premium outdoor grill. 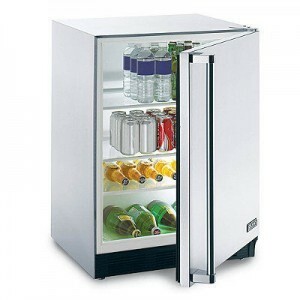 This refrigerator is designed to complement our Lynx Built-in Grills. The versatile Lynx 24″ Refrigerator with Keg Option conveniently stows foods and beverages for outdoor entertaining, and easily converts to a beverage dispenser. 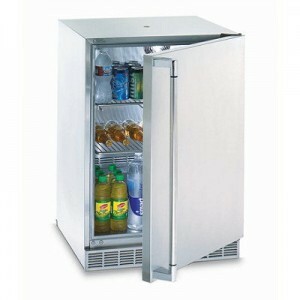 This handsome model with variable speed compressor is made of durable stainless steel and is UL rated for outdoor use. 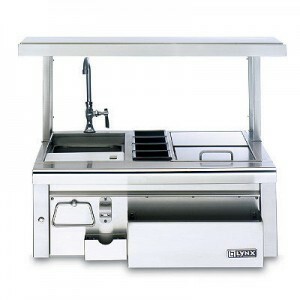 Lynx well-appointed Outdoor Built-in Cocktail Station lets you prepare ice-cold drinks like a professional bartender while you prepare a succulent outdoor feast for your guests. This cocktail station designed to complement our Lynx Built-in Grills. 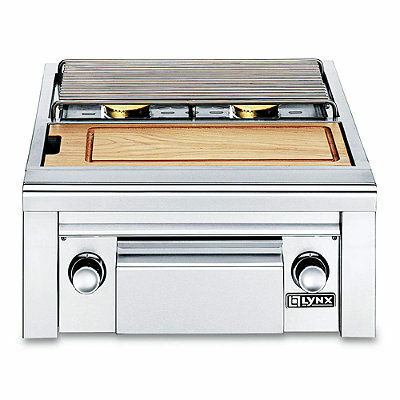 This Lynx Built-in Double Side Burner with Prep Counter not only lets you prepare side dishes and sauces while you grill, it also features a built-in food prep area for added culinary convenience. 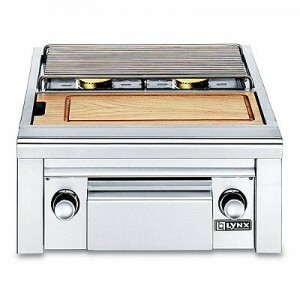 This side burner is designed to complement our Lynx Built-in Grills.